waiting somebody to knock in your door and change your life is one of the biggest error you can make! be that person yourself! make changements to your life! be someone you always wanted to be! 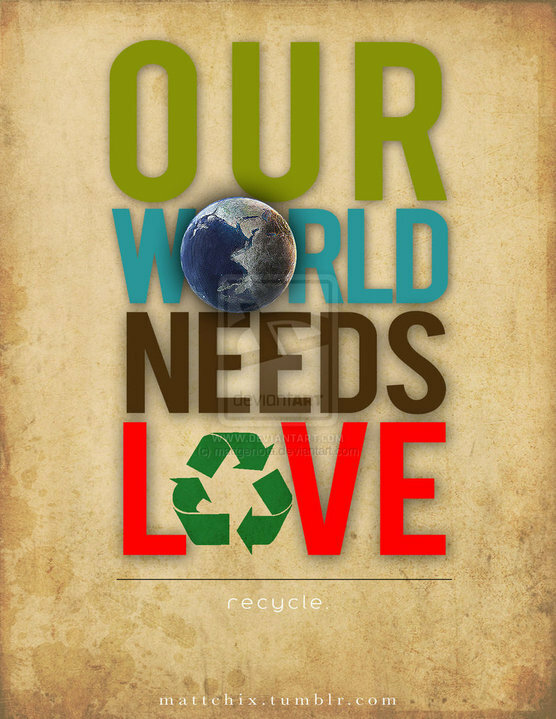 our world needs love! please be responsible for your every day actions!